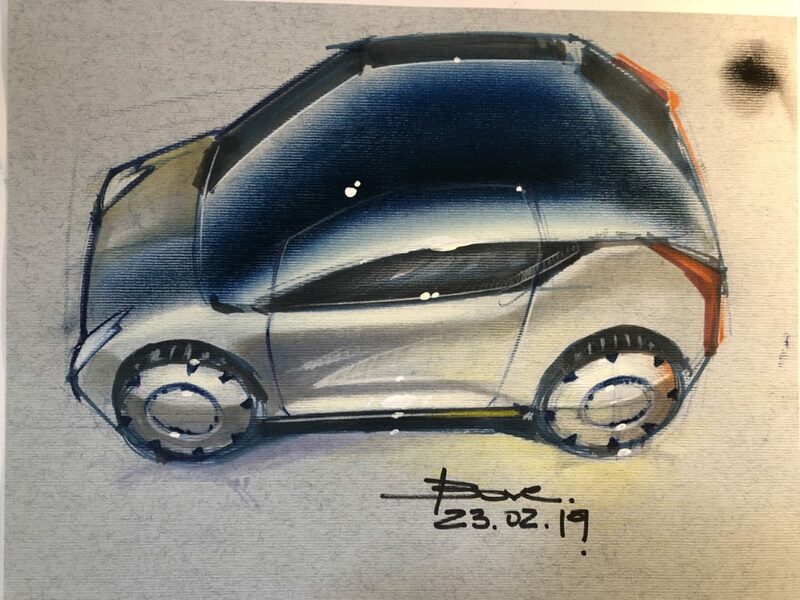 When I was a student at Art Center College of Design I was fascinated by using Canson Paper to color, sketch, and render my car design projects. This Canson technique comes form many years ago, the “Maestro” Giorgetto Giugiaro used it a lot and his illustrations made me dream a lot. When I learned this illustration technique I really liked it and I used quite lot of times. In my latest Youtube tutorial video I show how to do it, using color pencils markers and few color chalcks. Check the video and enjoy! 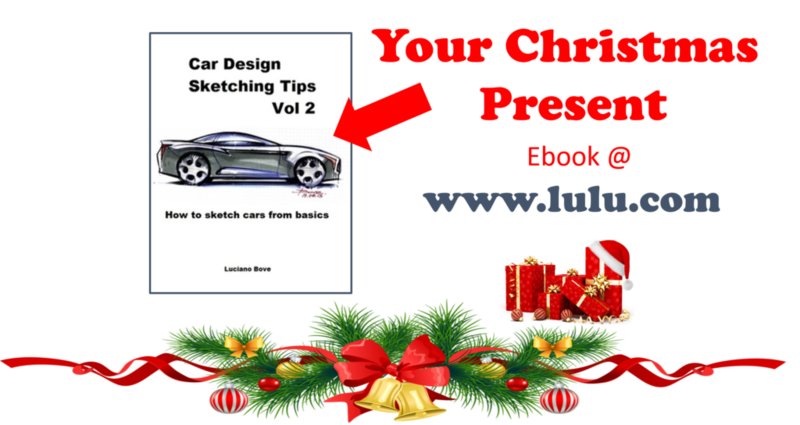 If you are interested in my latest Ebook about Car Sketching Tutorials please click: SKETCHING CARS! Today’s Live Sketching tutorial was about Product Design, to be more precise I started from a basic simple shape and turned it into a Led Lamp device with few details like a switch and a plexiglass front cover. 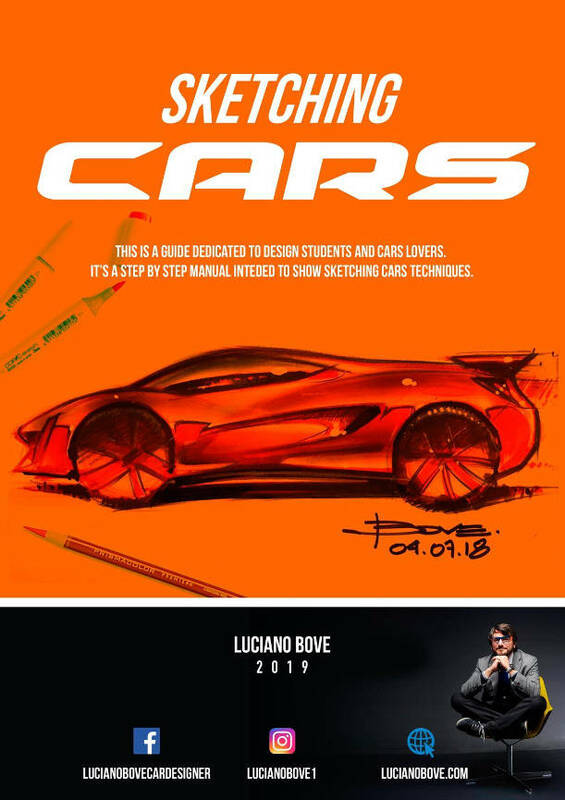 In this eBook you will find new tutorials and also a session dedicated to oldviscom technique with Pastels. I hope you will like it and find it useful. as announced at the end of 2018 a new eBook is coming for you “Sketching Cars”! 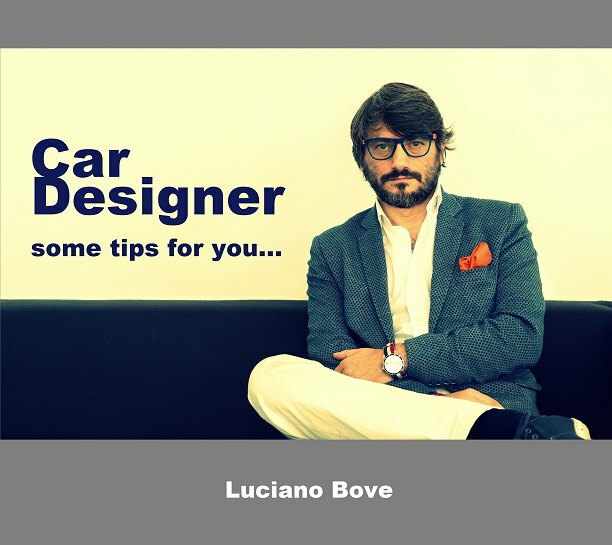 A new guide for young design students and car design lovers. 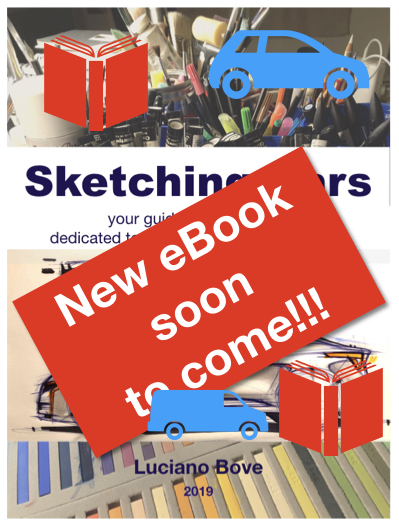 This new eBook will be interactive via several links that will guide you to tutorial videos and also a session dedicated to the Pastels technique (Oldviscom) with lots of images and illustrations. 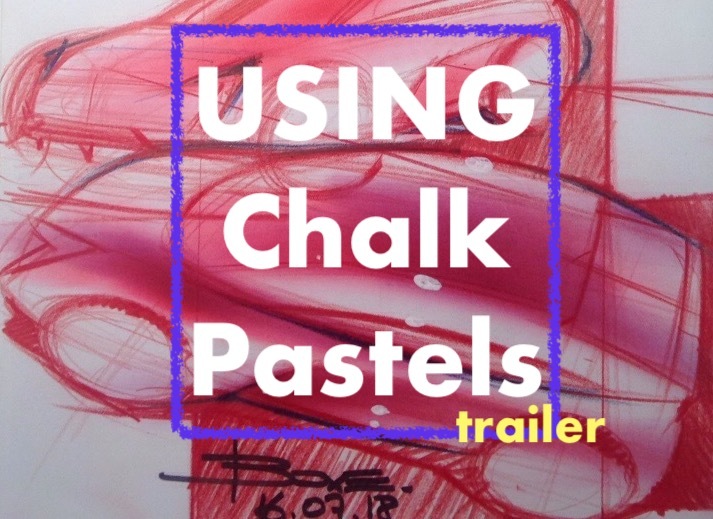 today a nice tutorial video to show how to use chalks and pastels to shade and render your car sketches. I used Prismacolor pastels ans some soft Prismacolor pencils. Check out this video tutorial and enjoy! 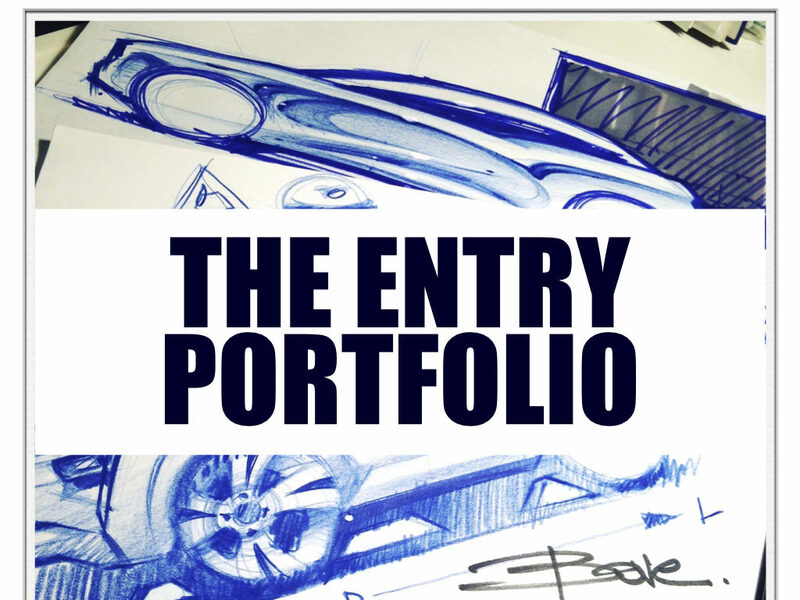 several times some of you keep on asking about how to make an Entry Portfolio for Design school admission. How many drawings or projects? What type of drawings? Just sketches or some color renderings, too? What kind of organization do I need to prepare a good one? How not to miss my chance to be accepted and start my Transportation Design Bachelor program in school. 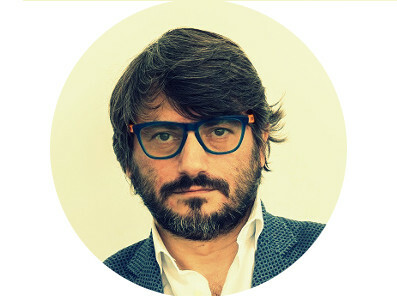 So, to put order about this important topic I made my latest DESIGN TALK on my Youtube channel talking about the Entry Portfolio and how to make one.